This product packaging has been discontinued. Click Here for new packaging LashMagic Blending Mascara. Ardell LashMagic (Blending Mascara) is formulated specifically to blend natural lashes into false ones, making them virtually undetectable and creating a more natural look. 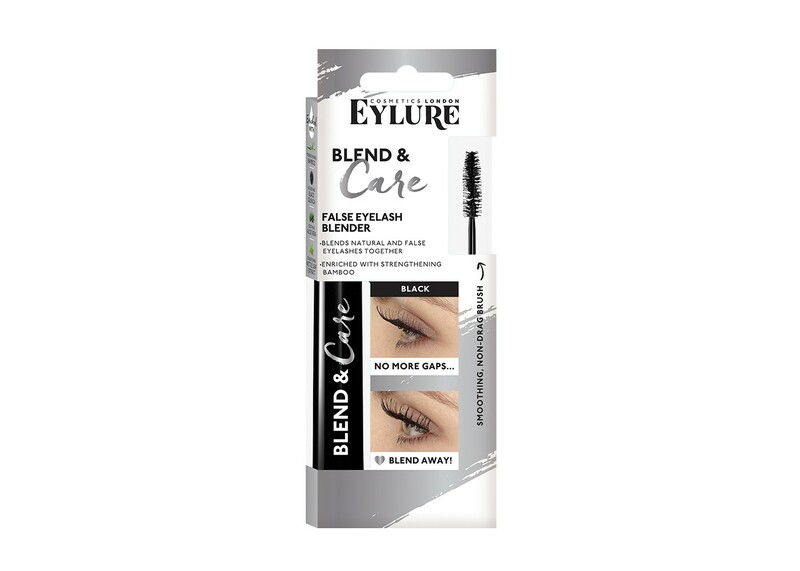 This blending mascara is water soluble and will not leave heavy build up. Lashes will remain clump-free and natural looking. Additionally, the formula is water soluble and can be easily removed without ruining false eyelashes. 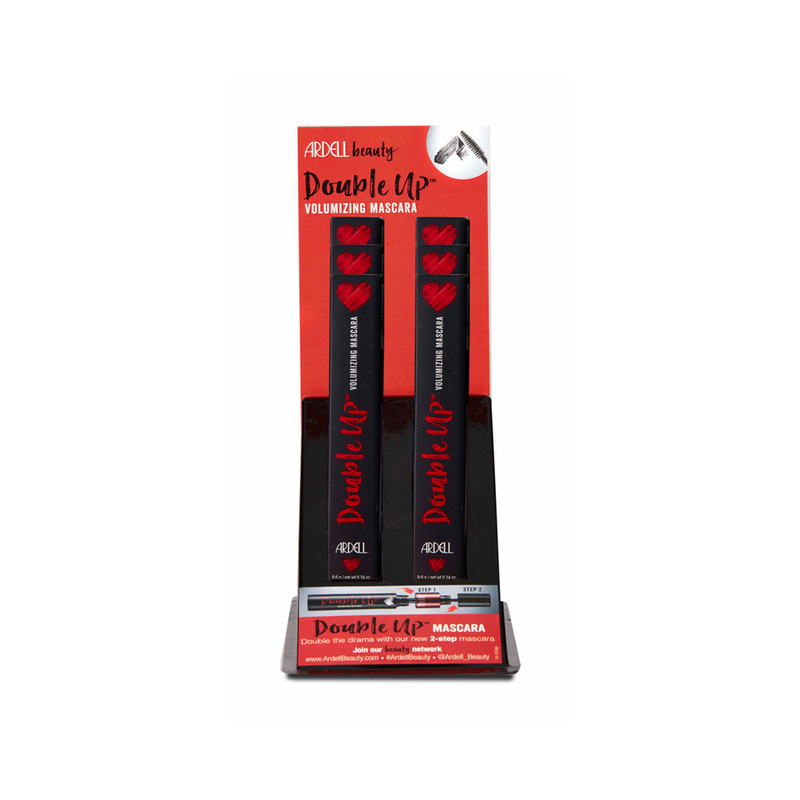 Works well with Ardell and Andrea false eyelashes. A must for lash wearers. Directions: After applying Ardell, Andrea, or Bullseye 'Just a Girl' lashes, use the Lash Magic to blend natural lashes for a more true, natural look. It really works. It blends your lashes with falsies really well. I feel it works better than regular mascara. I recommend using this specially designed mascara for falsies. No clumping, no caking or flaking. It just does a very nice job of blending in the real lashes with the fake and adds a nice subtle color to the lashes. I use this mascara instead of my fav.